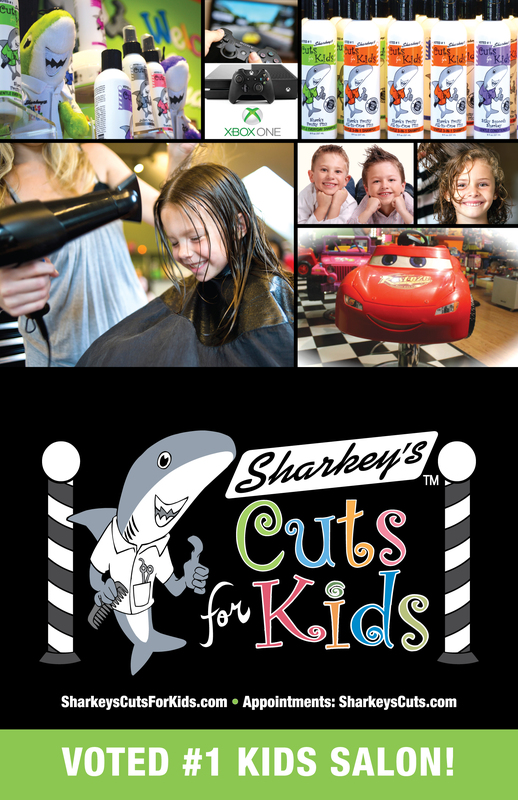 Join the award winning children's haircut franchise Sharkey's Cuts for Kids. At Sharkey's, they know kids and parents want something different with their haircut experience. So Sharkey's provide it all: a superior haircut with warm, experienced stylists in a meticulously clean environment filled with fun! Take control of your future with a proven business and turn your dreams into reality. The salon just for kids where the haircuts are cool and kids rule! When Linda and Scott Sharkey took their kids to get haircuts in those uninviting, unexciting salons, they always felt there should be something better. ​So they set out to create a unique salon that caters to children of all ages. A place that is prompt for those on-the-go parents, fun and entertaining for their children, and reasonably priced for their wallets. 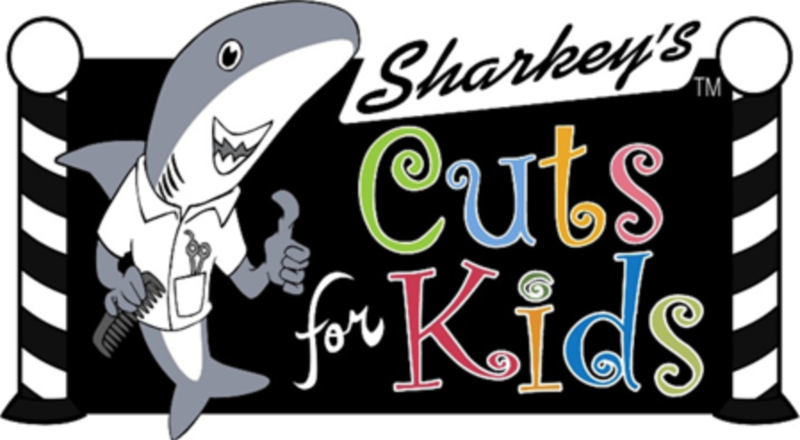 Hence - Sharkey's Cuts for Kids was born October 1, 2002. 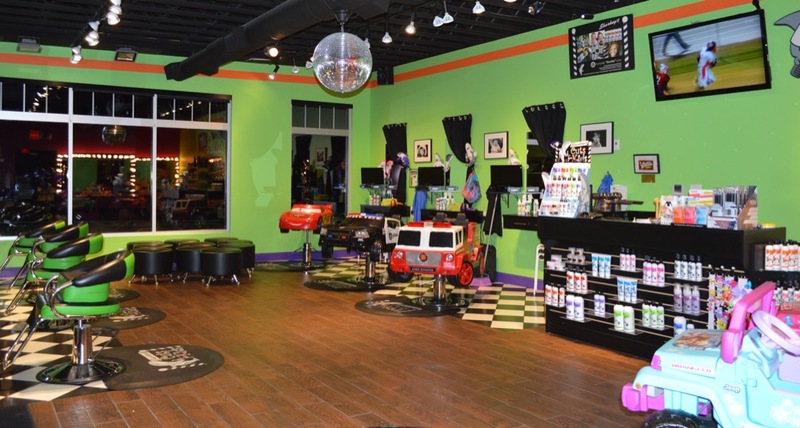 Our other revenue streams include unique retail merchandise located throughout the salon and birthday parties offered in our "Hollywood" style dressing room as well as other party rooms. And if that wasn't enough, we've also partnered with local businesses which provide classes or services that compliment our concept as an additional source of income. All of this creates a formula for success that is comprehensive yet very simple to execute. 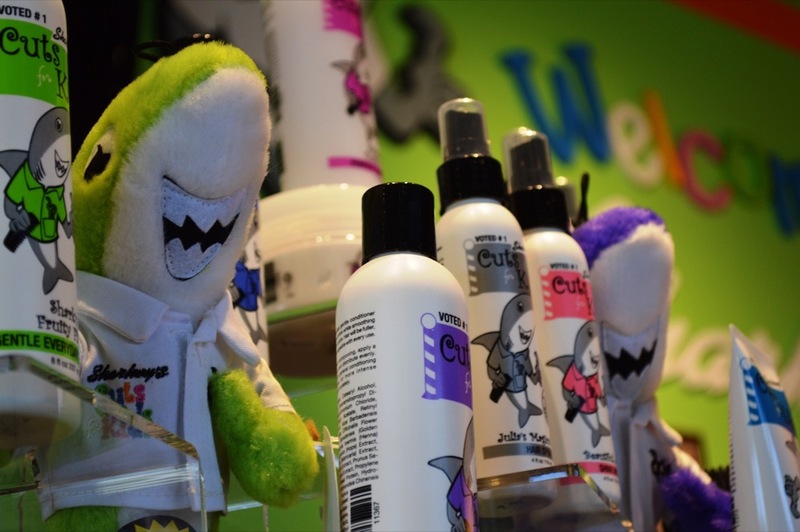 Sharkey's Cuts For Kids is listed in the Franchise Directory under the Children's category and the Health & Beauty category. It's also listed in the section for Franchises Under $150,000. Diet Center weight loss program options support a healthier approach towards achieving fast weight loss. Our programs combine a winning formula of professional supervision, nutritionally sound products, and one-on-one counseling to help clients shed pounds quickly and healthily.